It would be great if acne could always be taken care of with over-the-counter products. But, as you may well have experienced, that's not always the case. More than likely, to get some real results you'll need to turn to your physician for a prescription acne treatment. The good news is, there are plenty of topical medications that are super effective in treating acne. So, if OTC acne products just aren't helping, it's time to move on to the prescription options. Azelaic acid is a prescription cream or gel for mild to moderate acne. It is believed that azelaic acid works by reducing Propionibacteria acnes, the bacteria responsible for acne breakouts. It also helps normalize shedding of dead skin cells and decreases inflammation. Azelaic acid has the added benefit of improving post-inflammatory hyperpigmentation, the discoloration left after an acne lesion has healed. Azelaic acid is also sold under the brand names Azelex and Finacea. Topical retinoids are extremely popular and effective acne treatments. Topical retinoids are a group of medications derived from synthetic vitamin A. The topical retinoids that are used to treat acne include tretinoin and tazarotene. Adapalene is more accurately described as a retinoid-like compound, but because it works in just the same way it's often included in the topical retinoid group. 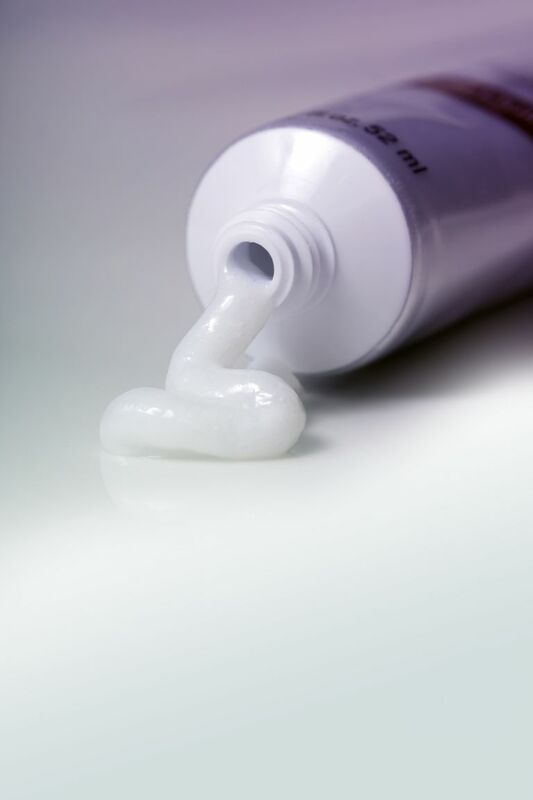 Topical retinoids rapidly exfoliate the skin, keeping your pores unclogged and preventing comedones. They're used to treat mild to moderate breakouts, as well as severe acne. Topical retinoids, especially the topical retinoid tretinoin, have other advantages — they're effective anti-aging treatments. They are often used to reduce the look of fine lines and wrinkles, making retinoids a popular treatment choice for adult onset acne sufferers. Topical antibiotics improve acne by stopping the growth of acne-causing bacteria, propioni acnes. They can also help reduce inflammation and might decrease the amount of blocked pores. Topical antibiotics aren't used as often today as they were in years past because they can contribute to antibiotic-resistant bacteria. To counteract this problem, topical antibiotics should be used along with another acne treatment medication, like a topical retinoid or benzoyl peroxide. Topical antibiotics are generally prescribed for moderate to severe acne. The most common topical antibiotics used to treat acne are clindamycin and erythromycin. Topical combination medications, as the name suggests, include medications which contain two acne-fighting ingredients. You get the benefits of both medications with just one application. These medications can kill acne-causing bacteria, normalize the shedding of dead skin cells, keep pores clear, and reduce the number of comedones, depending on the combination acne medication that your dermatologist prescribes. An important feature of topical combination therapy is the fact that less antibiotic is often needed to kill bacteria compared to using topical antibiotics alone. There are so many prescription medication options available to treat acne. Luckily, your dermatologist will know which will work the best for your breakouts. Prescription medications can work quickly. Within just a few weeks, you can start noticing improvement of your skin. So, don't wait any longer. Give your dermatologist a call.